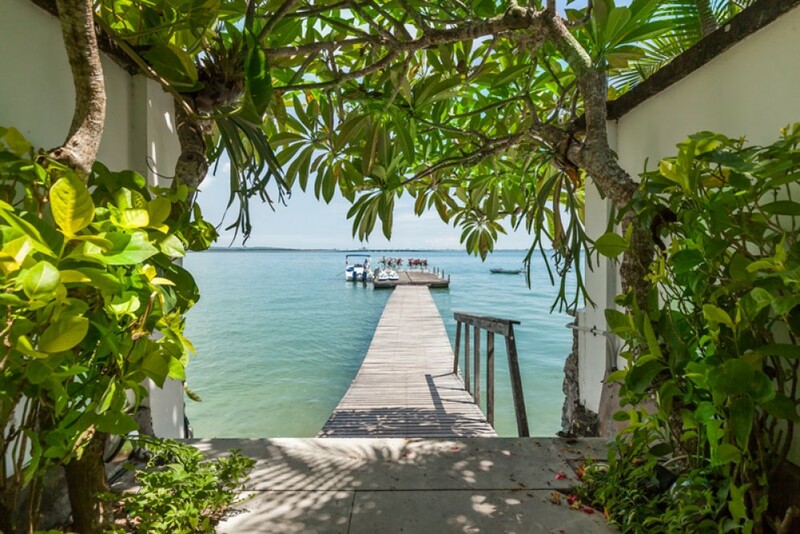 Imagine a perfect freehold real estate with stunning ocean view, perfect access to the harbor dock, Kayaks, motorboat and a captain in a peaceful area of Tanjun Benoa well you don't have to imagine anymore. 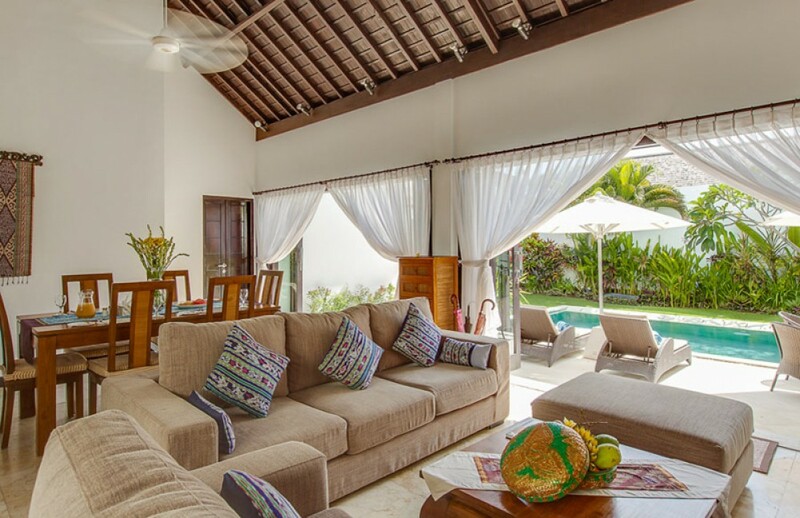 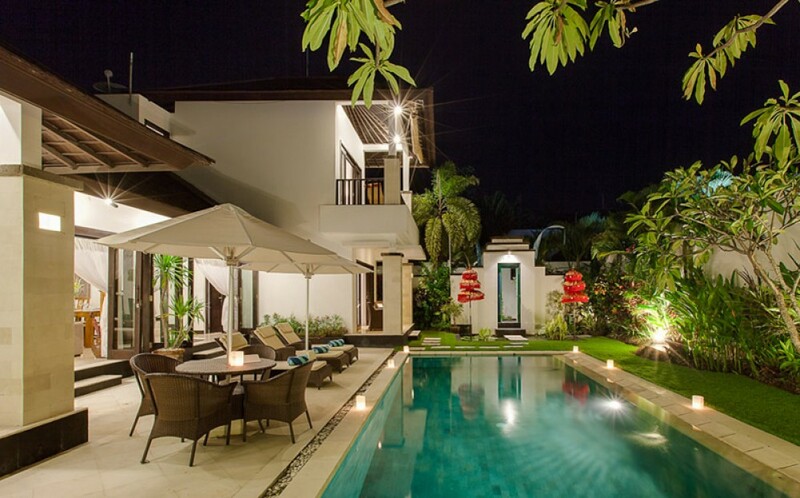 This villa has everything that you dream of and everything that we just mentioned earlier. 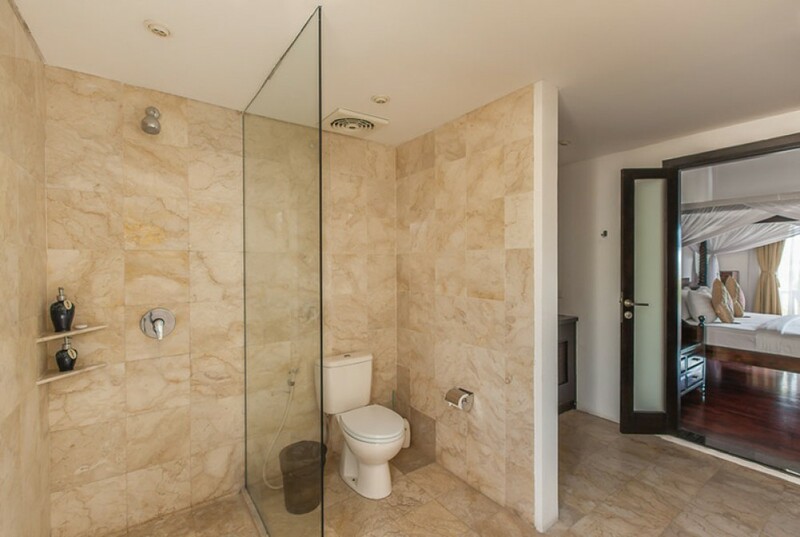 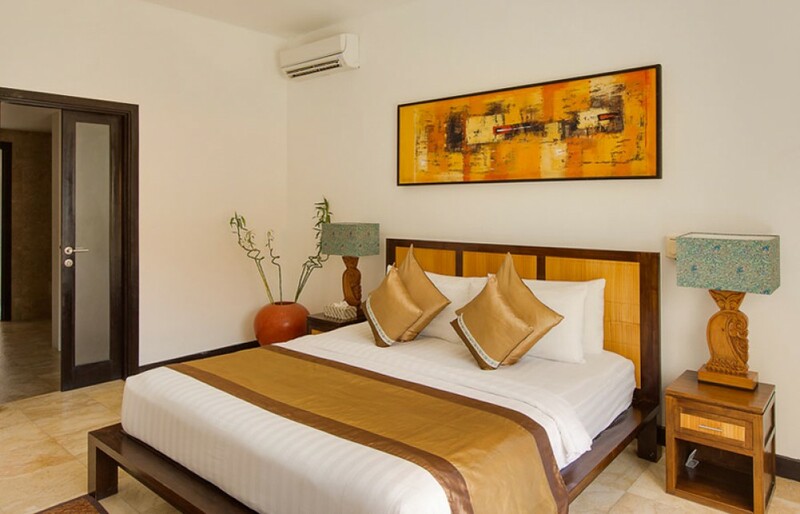 Featuring 3 spacious and cozy en-suite bedrooms with stylish bathrooms in its perfect 2 level building. 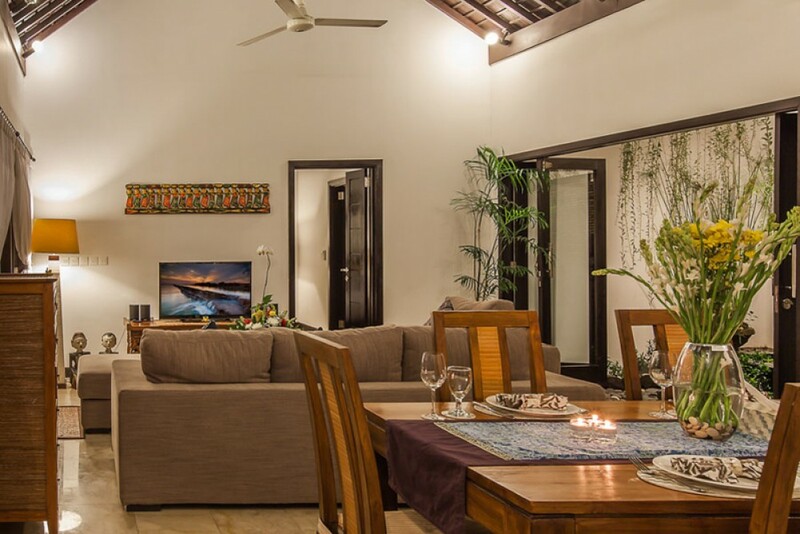 It is fully furnished with expensive furniture and artistic interior which provides the perfect luxury living that you desire. 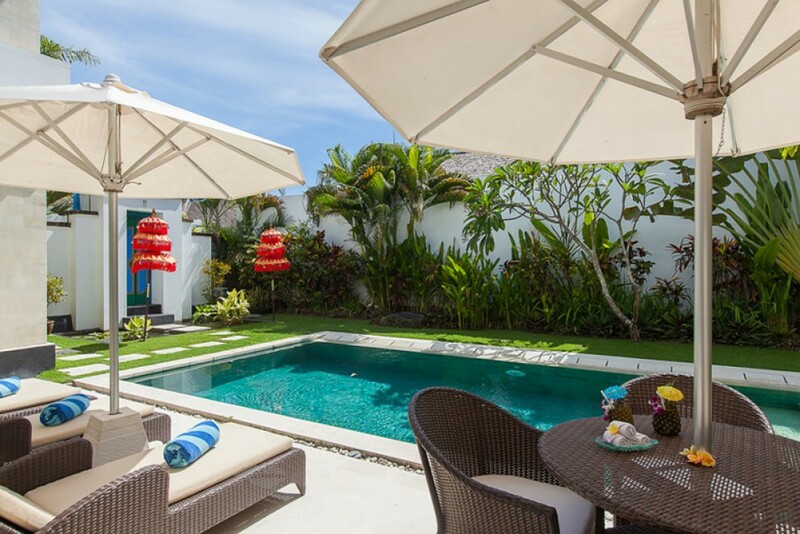 This property generously offers comfortable AC , living area , dining area , kitchen , swimming pool , storage water source from well , internet throughout the house , parking area and great security. 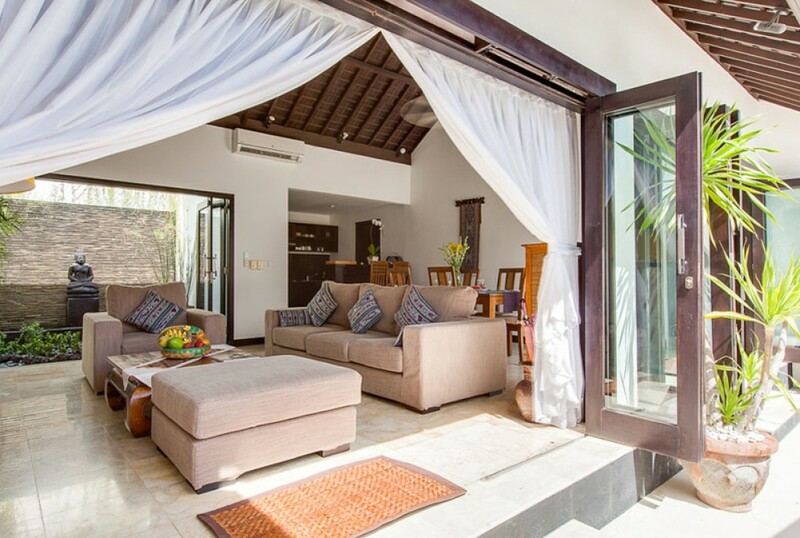 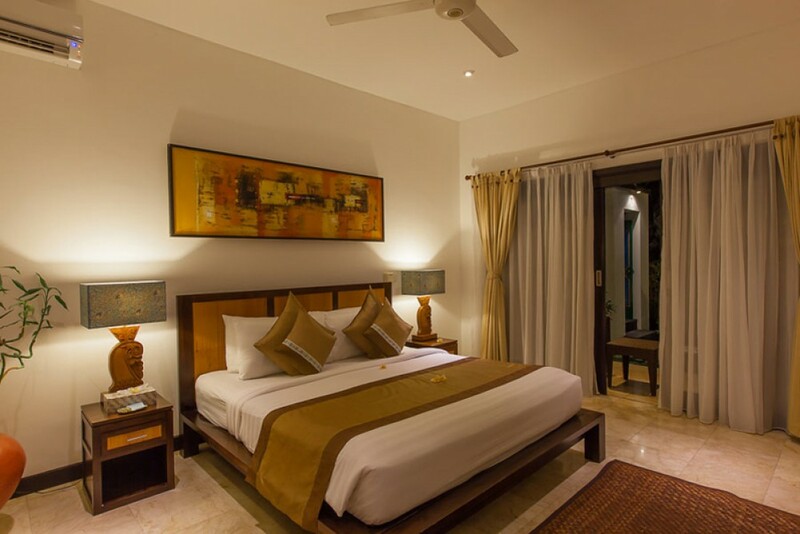 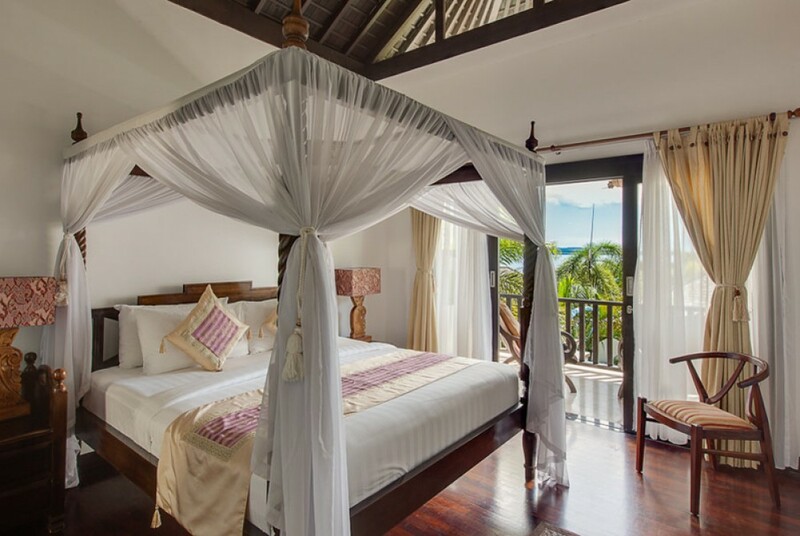 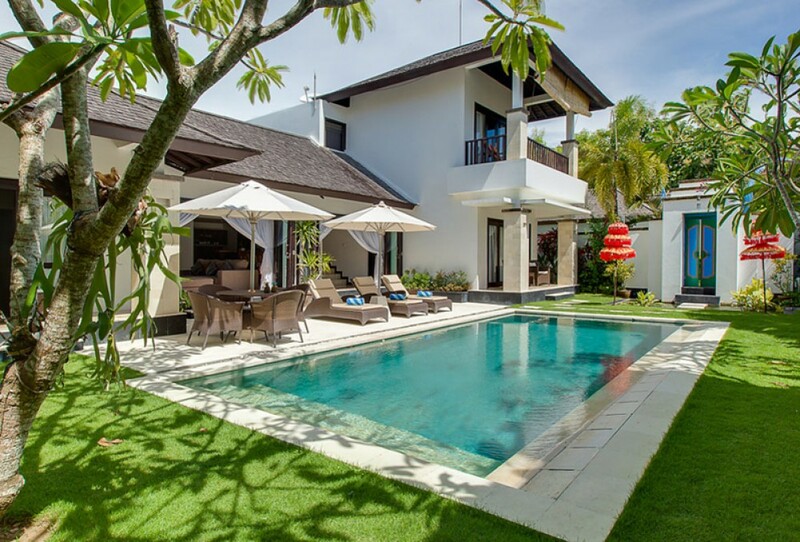 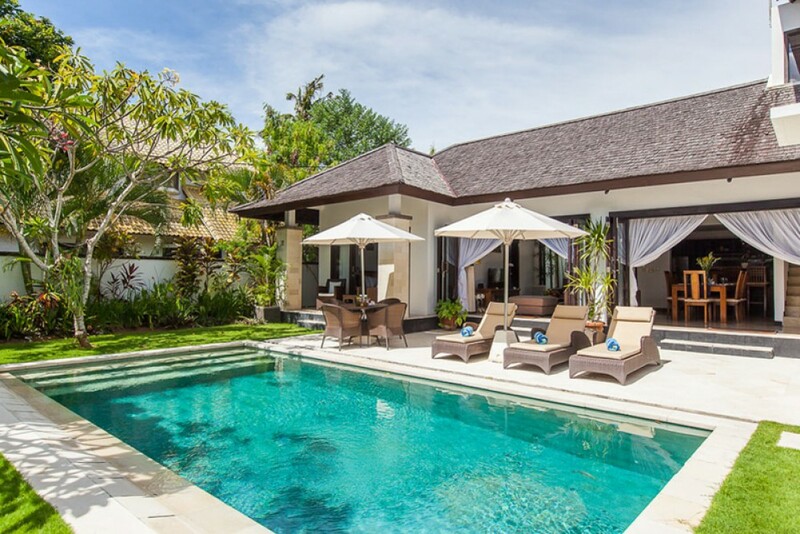 It is one of the most luxurious vacation home available for sale in Bali. 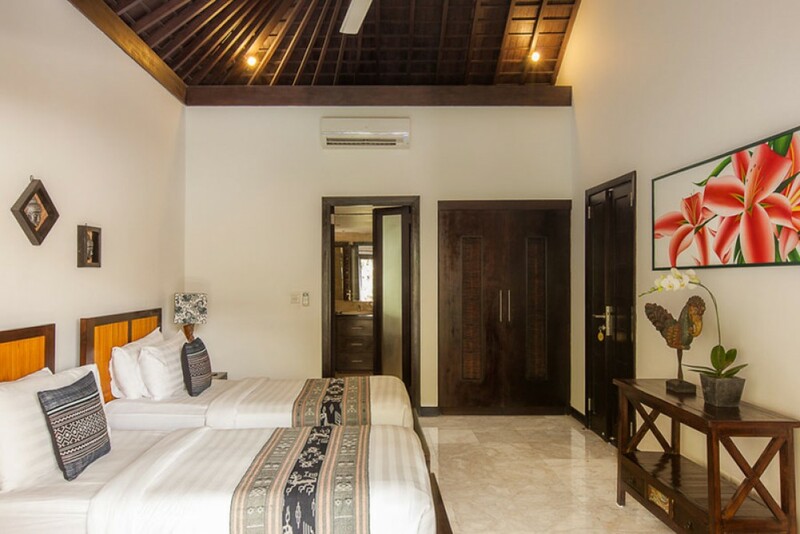 Ideal for personal living and as an investment as it comes with a pondok wisata license which allows it to be used commercially. 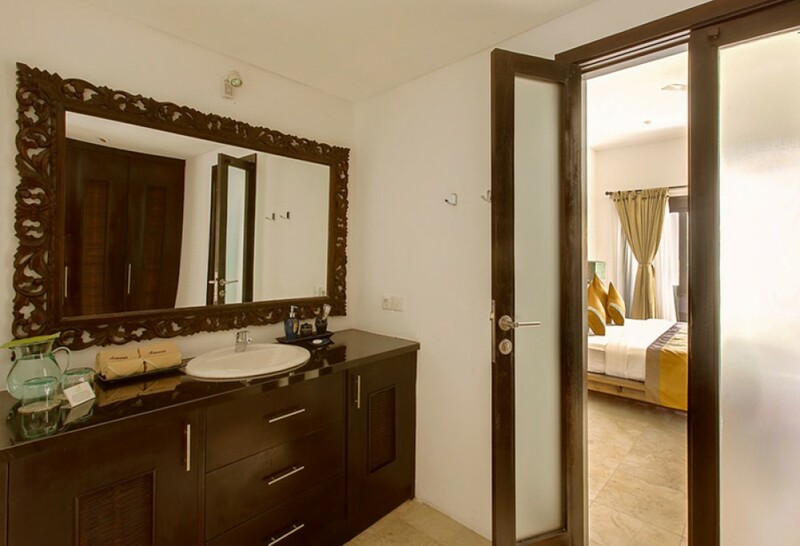 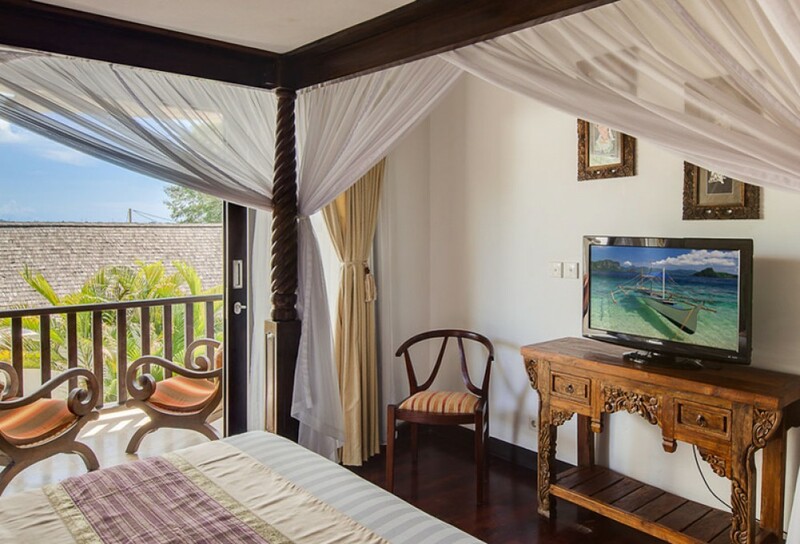 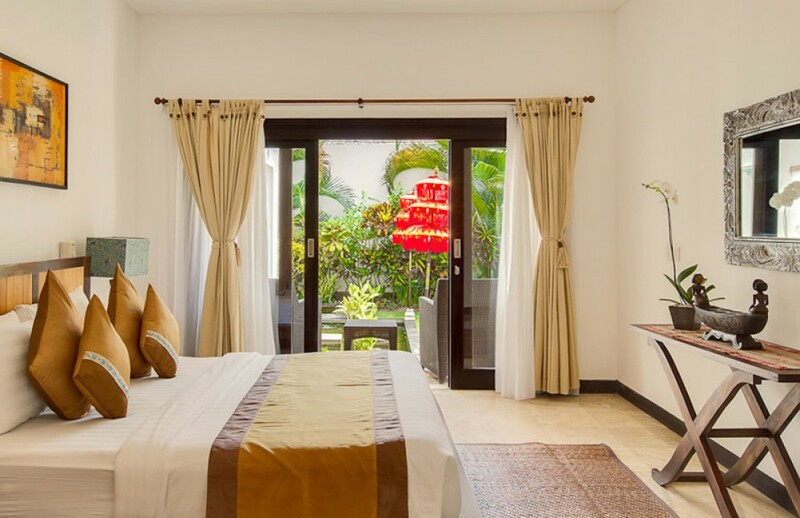 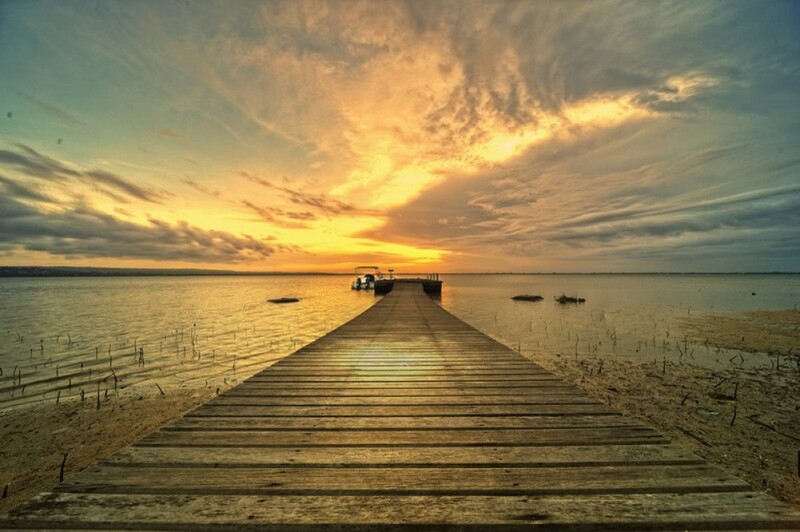 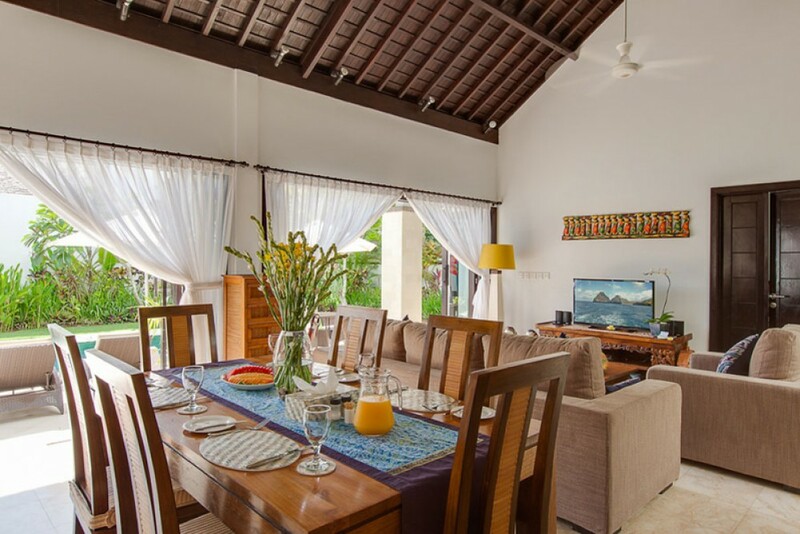 25 minutes from ngurah rai airport , walking distance to the white sand beach .